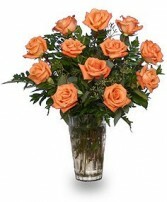 18 Roses "Budafully" arranged in a clear vase with assorted greens. 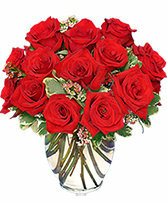 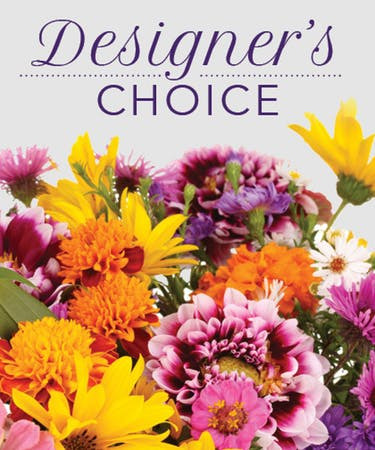 Roses can be in color of your choice, please specify color in "Special Instructions" when placing order. 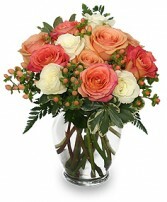 An assortment of peach and white roses arranged in a clear vase with assorted greens and filler.